"I want to look like a million bucks, but I don't want to spend a million bucks." —me, journaling my woes away. 1. An eyeshadow palette packed with pigmented, neutral shades you can rock every darn day. Plus, it's super tiny and won't take up half your carry-on the next time you travel! Get it from Amazon for $8.59 (available in six colors). 2. 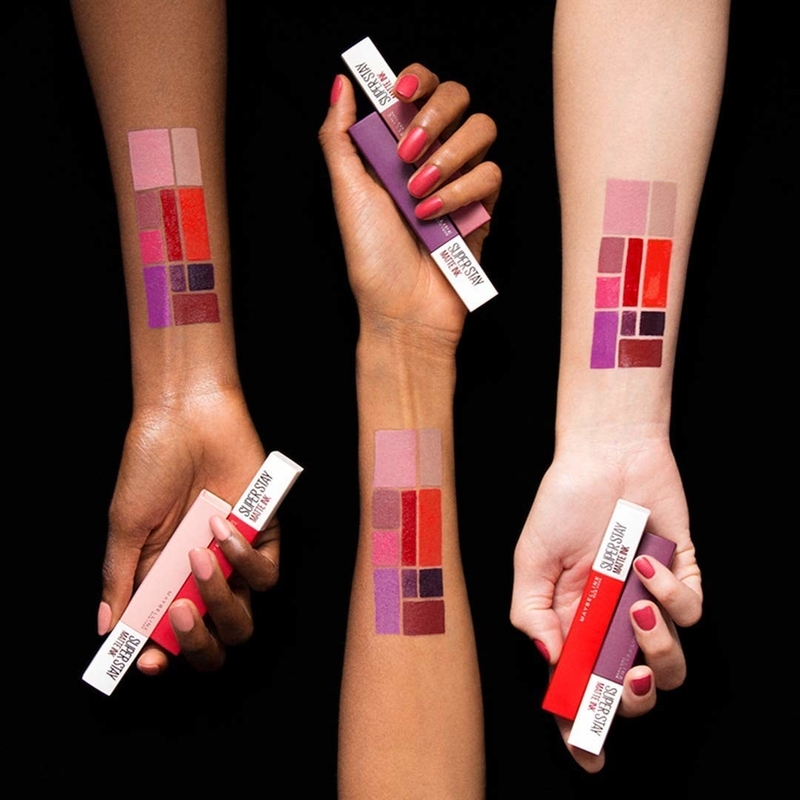 A set of lip liners your pout (and your wallet) will sincerely thank you for. Twelve gorgeous colors for less than $10? Be still, my very broke heart. Get a set of 12 from Amazon for $7.56. 3. A translucent powder to set your makeup for a flawless finish — and one that will actually last.. Like, all day long! 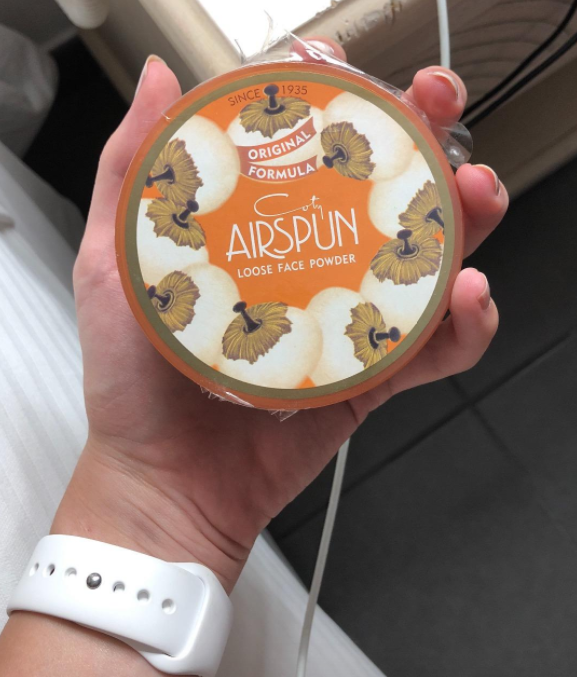 This is the perfect dupe for high-end products that also come with a high-end price tag (AKA way too high for my budget). Get it from Amazon for $5.67 (available in six colors, including translucent). 4. Metallic glitter (for both face and eyes!) because who doesn't want a little sparkle in their life? Plus, NYE is fast approaching and I firmly believe that 2019 needs to begin with a fun beauty look. Get it from Amazon for $6.49 (available in six colors). 5. A cruelty-free face wash made from 100% vegan ingredients: coconut water, sea algae complex, and antioxidants, y'all! Plus, it smells like the beach and will take off allllll your makeup. 6. 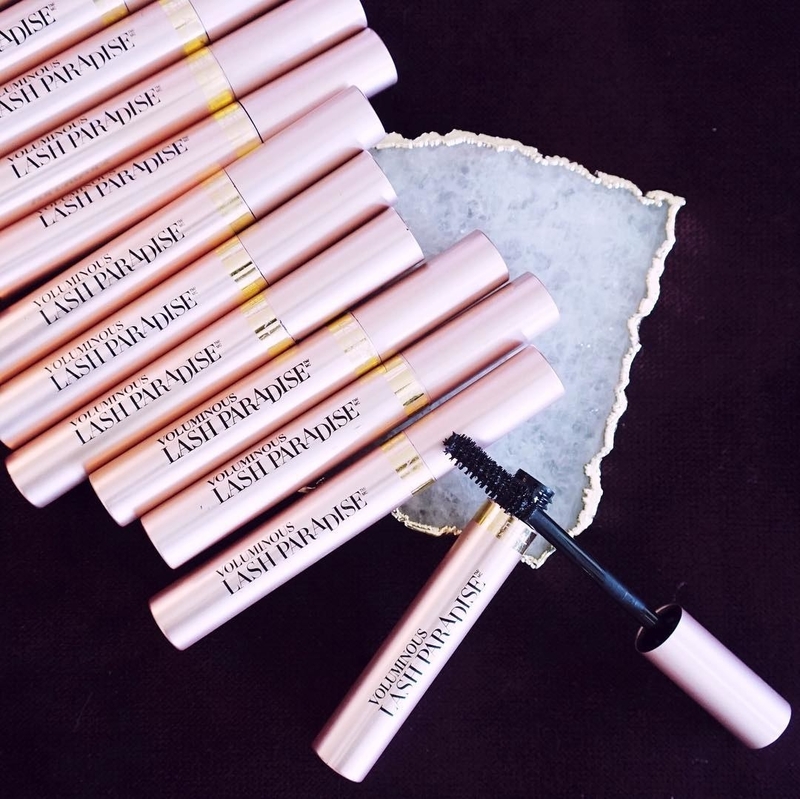 A volumizing mascara that has descended from heaven to make your dreams come true: lovely lashes that won't smudge, won't flake, look fuller, and have actual THICKNESS. Get it from Amazon for $7.08. 7. A contour palette to give you sculpted cheek bones that even Spike (Yes, the one who *shudder* hooked up with Buffy) would be envious of. This inexpensive palette is especially great for those of us who are new at this whole contouring thing (nice to meet you), because it's not cream-based. 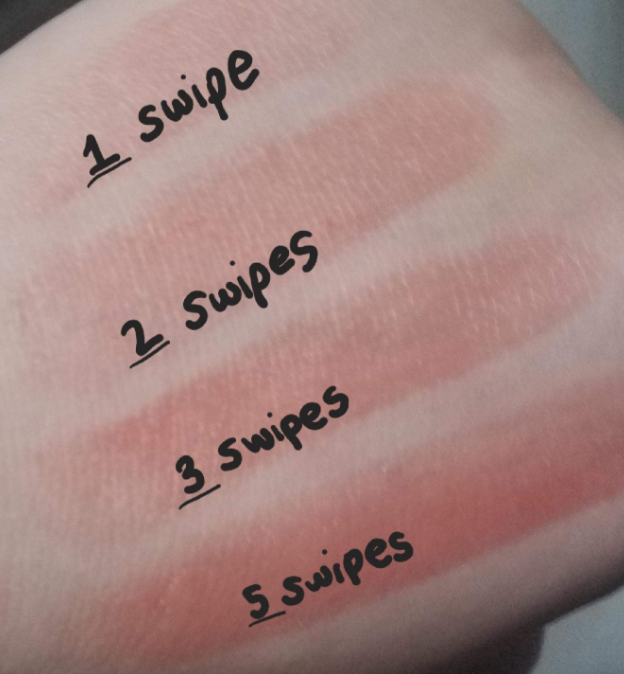 THIS MEANS that the colors are easier to blend and are more subtle and buildable, rather than being super intense as soon as you swipe it on. 8. 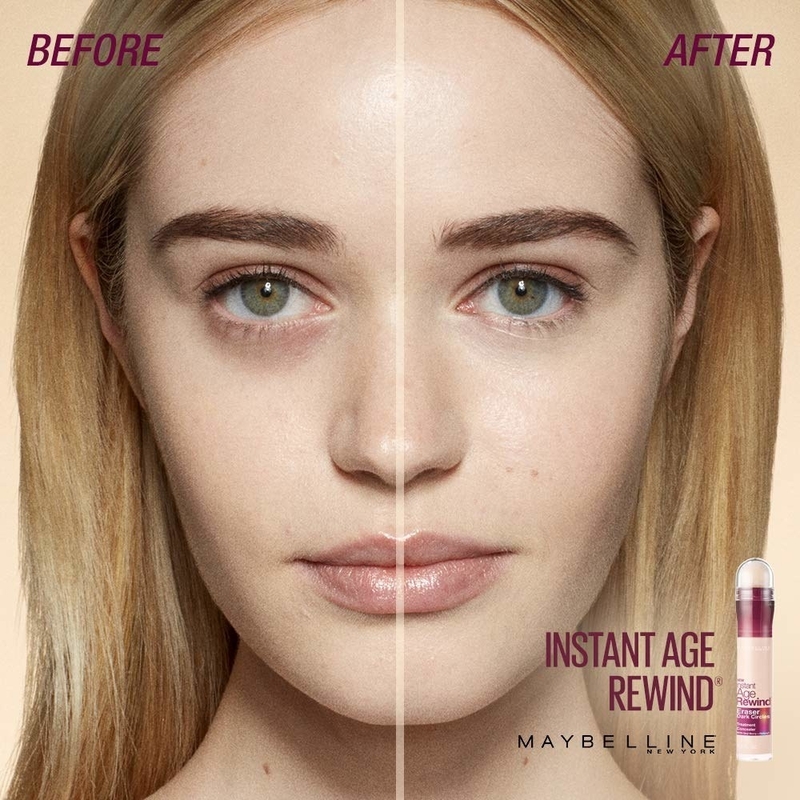 A concealer formulated with goji berry and Haloxyl to brighten your undereyes and make it seem like you actually got some beauty sleep last night! 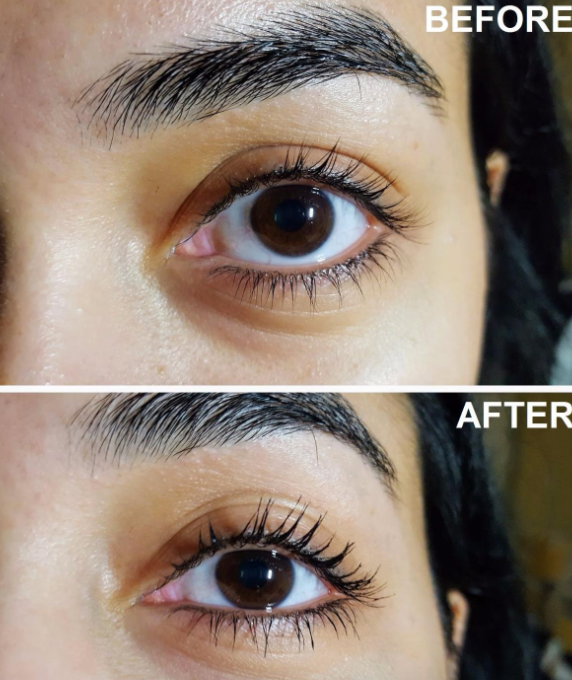 Consider dark circles a thing of your dark past, people. 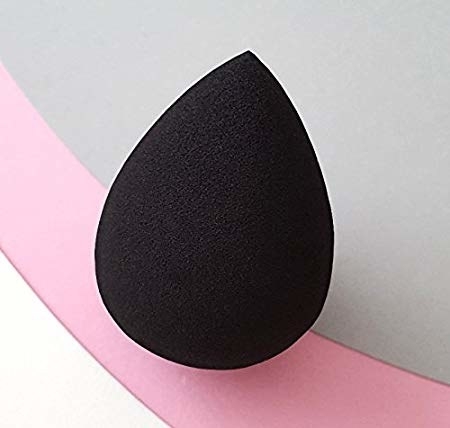 This concealer also comes with an attached sponge applicator, meaning you can stash it in your bag for touch-ups without having to worry about carrying any beauty sponges or brushes. Need to fix up your makeup before that after-work happy hour? Well then this pocket-sized tube is all you'll need! 9. A travel kit filled with micellar cleansing water, a daily moisturizing lotion, and an anti-puffiness treatment specifically formulated for sensitive skin. 10. A lightweight lipstick available in 101 truly gorgeous shades. Not only does this product have staying power from now until eternity, but it also won't dry out your lips thanks to a harmonious blend of avocado oil + vitamin e.
11. 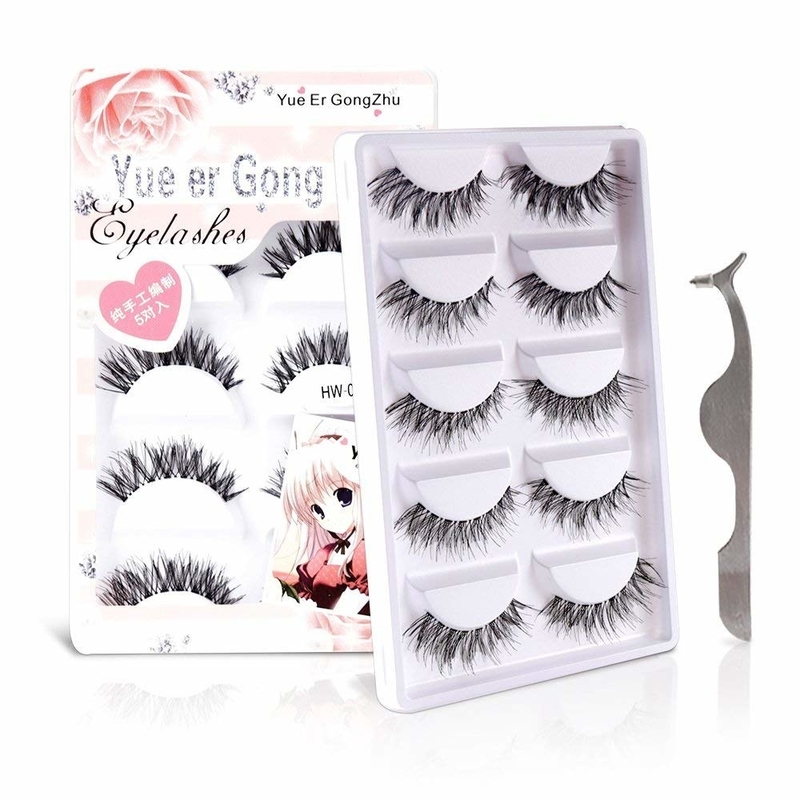 False lashes that aren't super dramatic, so these are perfect for peeps who prefer that au naturale look that isn't completely "I woke up like this." Get a set of 10 from Amazon for $7.99. 12. A cruelty-free butter bronzer to fool everyone into thinking that you don't spend prime daylight hours sitting in a cubicle. This stuff will give you a gorgeous sun-kissed glow. 13. A face cream rich with vitamins and antioxidants. Dullness? Consider that a thing of the past because this stuff will have your skin GLOWING. 14. 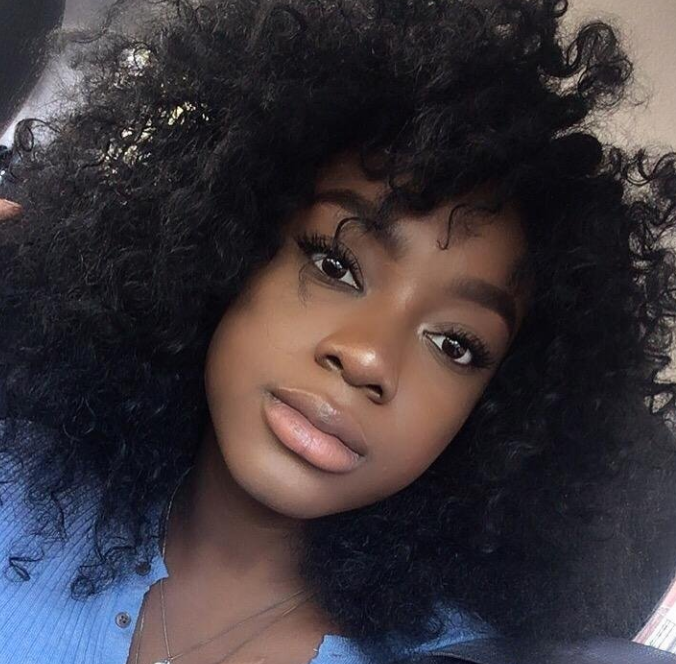 A matte liquid lipstick you can hypothetically fall asleep whilst wearing and GUESS WHAT? Your lipstick will STILL look great when you wake up in the AM, because this magic stuff has a staying power of up to 16 hours. Get it from Amazon for $6.67 (available in 26 colors). 15. A makeup primer that will transform your face into the ultimate canvas. Foundation and concealer will GLIDE ON, I tell ya! And it'll stay in place all day, to boot! This primer is considered to be a MUCH less expensive dupe for other high-end primers. 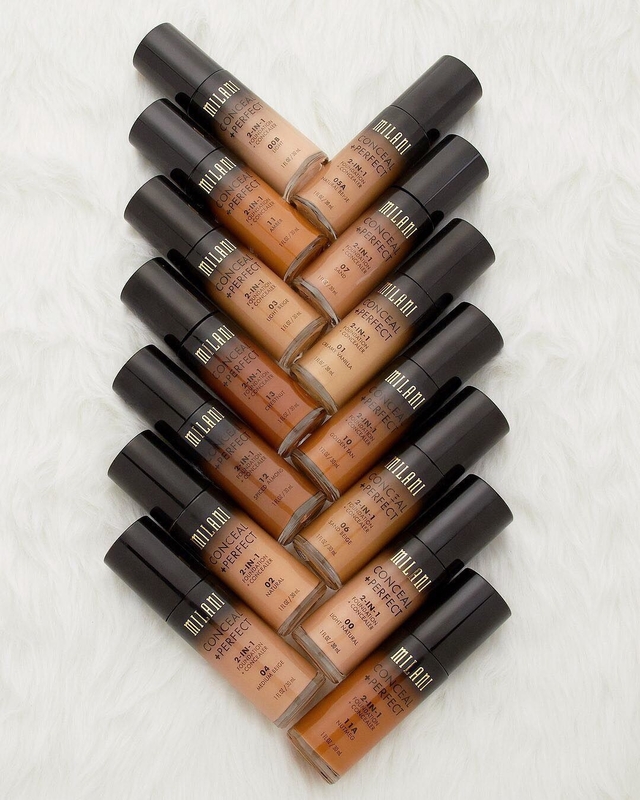 It'll blur fine lines and pores, and it'll give your foundation an almost airbrushed-like quality. 16. A jelly highlighter you'll want to get a marriage certificate for ASAP, because you'll be saying ~I dew~ as soon as you try it out. This provides the perfect pop of luminous glow to your cheekbones, nose, and cupid's bow! Get it from Ulta for $9. 17. 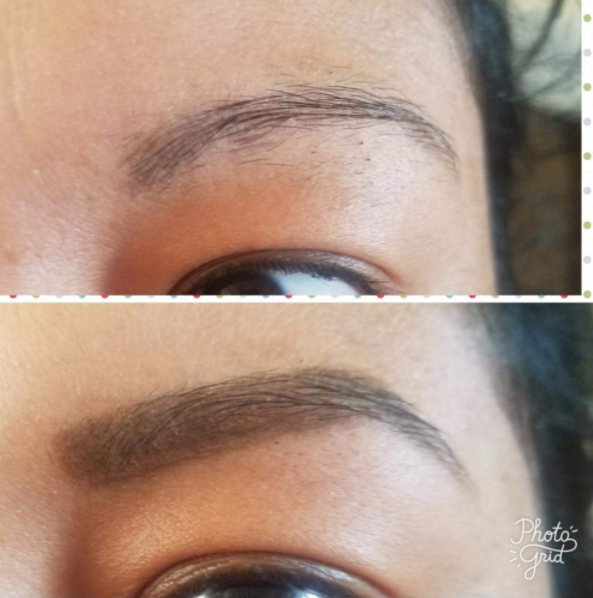 An eyebrow pencil that — no offense to her, honestly — Mona Lisa really could have used. This pencil has the ability to give you full facial caterpillars with just a few swipes! Again, not trying to be offensive. Get it from Amazon for $4.20 (available in eight colors). 18. A baked blush because the cold is here, my skin hasn't seen the sun in two months, and I desperately need a flush of color. This gorgeous pink provides the perfect solution for that. 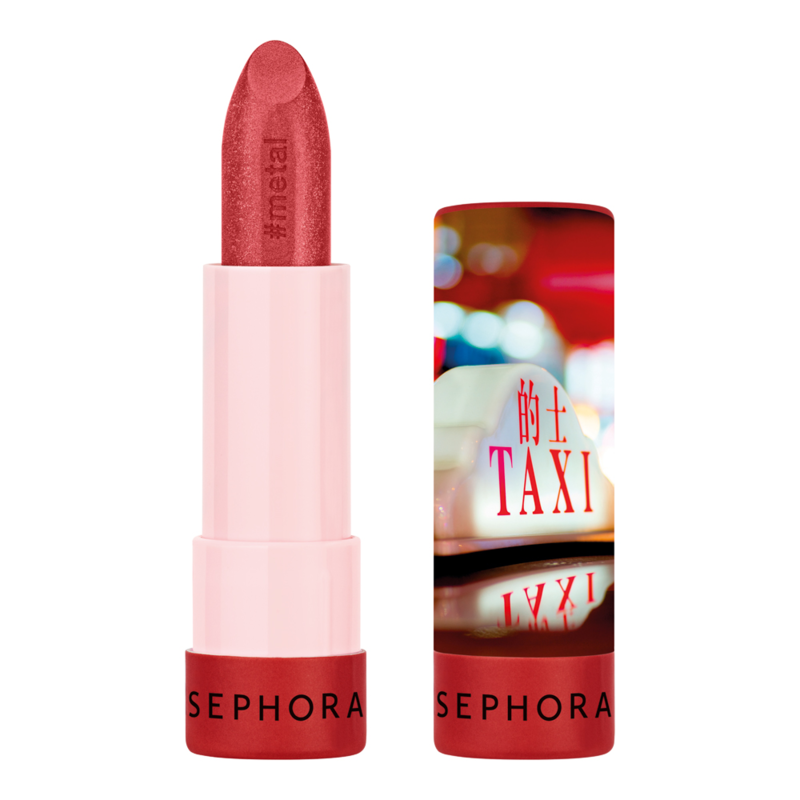 This creamy lipstick glides on like a regular lip balm would, and it has a bullet edge design which makes it super easy to fill in your cupid's bow without getting a glob of pink on your skin. Get it from Target for $9.99 (available in three colors). 20. 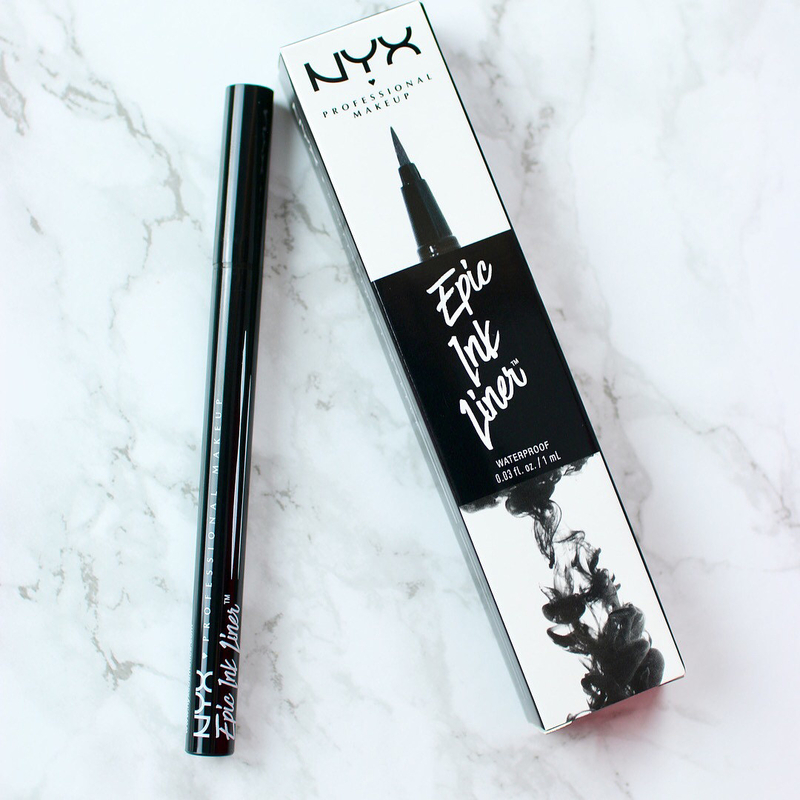 A liquid eyeliner that will not budge. IT WILL NOT MOVE. It will last all day long, and maybe all day tomorrow. Have I mentioned that it will not budge? Because it will not budge. 21. A soothing lotion to cleanse your sensitive face without making it feel super tight or overly dry. Dare I say, your skin will feel... GOOD!? 22. A vegan eyeshadow palette filled with shades ranging from frosty ivory to rich bronze, meaning you'll be able to create an infinite amount of looks with just this one set. Daytime glam? 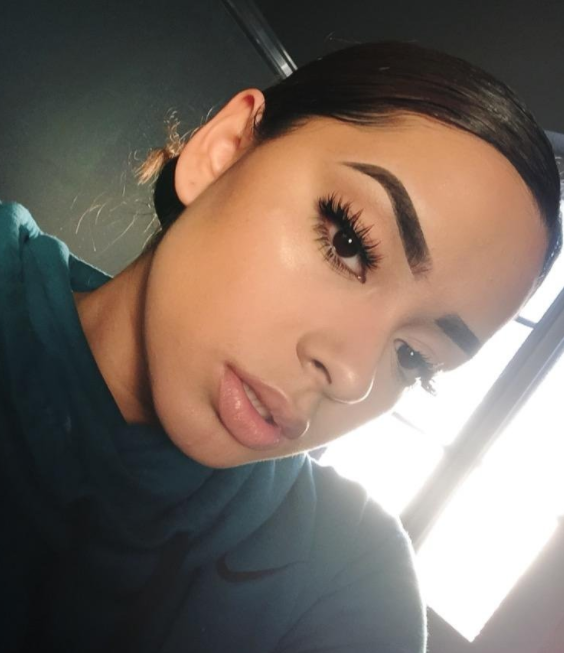 A more natural look? It's alllll in the realm of possibility. Psst, the shades in this cruelty-free palette are also highly-pigmented. Talk about a great bang for your buck! Promising review: "This palette is gorgeous and compact enough for travel. I purchased one for each of my daughters as a surprise, and they were all thrilled! Will be purchasing from this company again. It is always a win when the quality far exceeds the price!!" —Karen H.
Get it from BH Cosmetics for $6 (originally $12). 23. 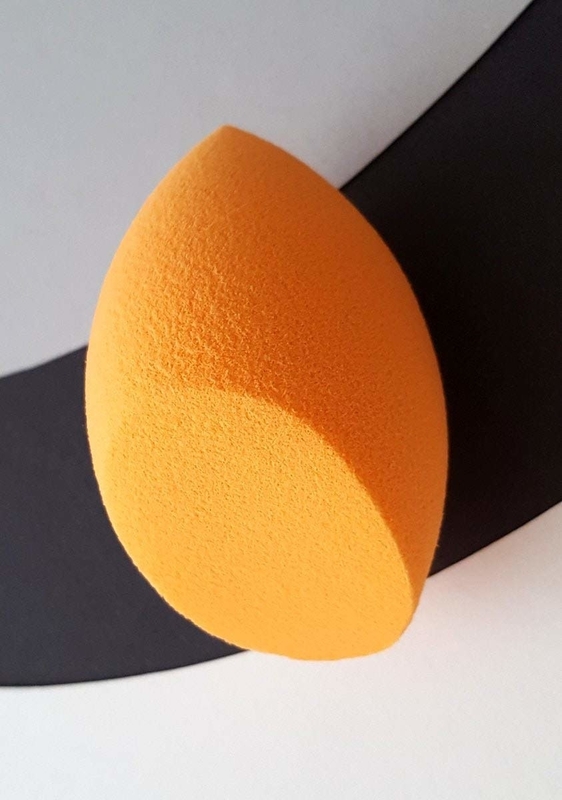 Makeup sponges that will beautifully blend foundation and concealer. Random globs of concealer on your face that you couldn't properly apply with your fingertips? You may have 99 problems, but this is no longer one. Get it from Amazon for $7.95 (available in five colors). 24. A clear lip liner because the only thing that should be bleeding is love — the kind that Leona Lewis sings about. Your matte lipstick? It shouldn't end up on your chin. Get it from Amazon for $4.52. 25. A cruelty-free kohl eyeliner that will feel like it's gliding across your eyelid to give you the ~perfect~ definition. Trying to master the cat eye? This inexpensive beauty is step one. 26. A cruelty-free, natural lip balm with buildable color, so it can be as subtle or as dramatic as you'd like. Plus, this the perfect thing to bring on-the-go because you don't need a mirror to apply it — it just goes on like a regular balm. Plus, this contains a blend of shea butter and botanical waxes to keep your lips feelin' soft and supple. 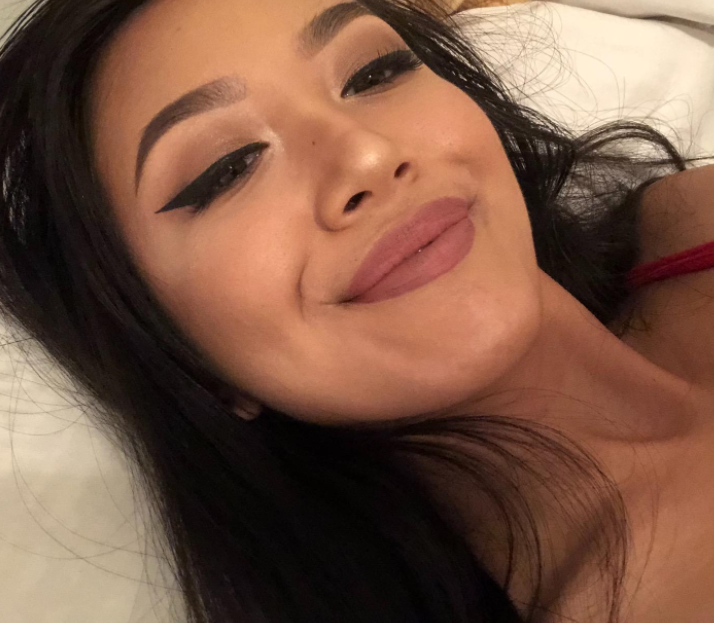 MUAH. 27. A foaming cleanser free of artificial perfumes, meaning your nose won't feel personally attacked when you go to give your face a good cleansing. 28. 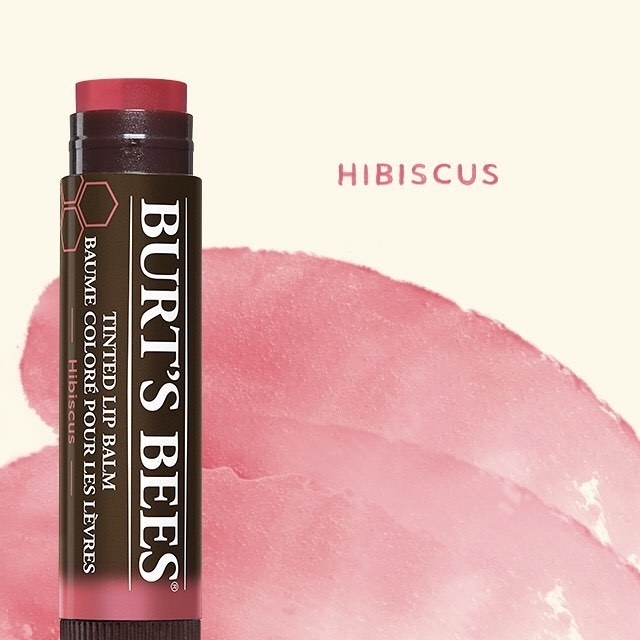 An SPF 25-infused lip balm made with beeswax, green tea leaf extract, shea butter, and cocoa seed butter to provide intense, long-lasting moisture to even the most chapped of pouts. 29. A highlighter palette on par with far more expensive brands — seriously, this color quartet creates the perfect, healthy glow. Now let's give a round of applause for amazing dupe products. 30. A high-pigment lipstick available in 40 matte, cream, and metal shades. And the best part? Each color has a different packaging, inspired by cities, events, and memories. The shade above (#23), for example, is inspired by Hong Kong! 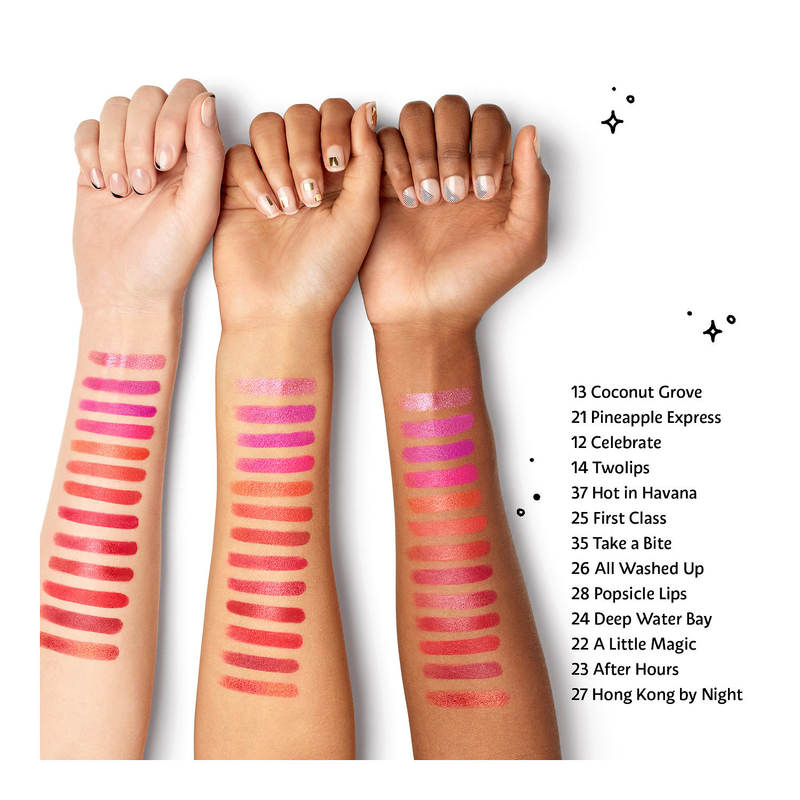 Get them from Sephora for $8 (available in 40 shades). 31. A rosewater facial spray with so many uses, it's hard to keep track of 'em all! This can set and refresh your makeup, give foundation a dewy appearance, add refreshing hydration to dull-looking skin, and help keep breakouts at bay. This facial spray is packed with aloe, herbs, and rose water to give a glowy, dewy look to dehydrated skin. 32. A 2-in-1 concealer and foundation to cover the humongous pimple that decided to come out and say hi right before your big event this weekend. Aren't those pimples just THE BEST? 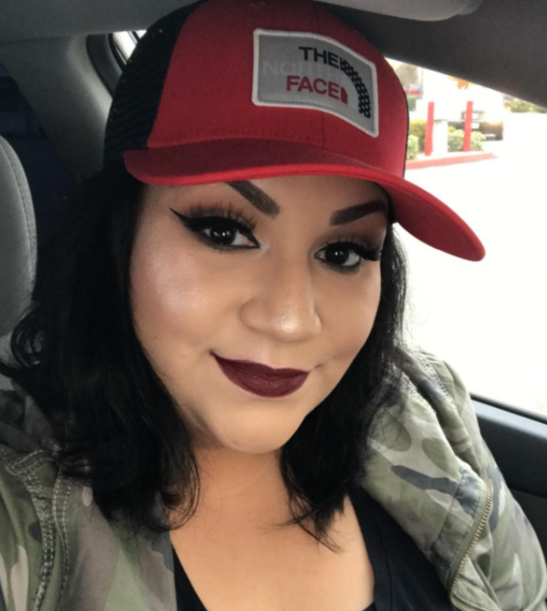 This cruelty-free foundation provides a crazy amount of coverage without making it look (or feel) as if you have an extra layer of skin on your face. Get it from Amazon for $7.19 (available in 14 shades). 33. An on-the-go retractable kabuki brush to apply everything from foundation and face powder to bronzer and blush. Plus, this particular brush is made from recycled aluminum and plastic. This brush is also great for sanitary purposes because it comes with a retractable cap, meaning you can throw it in your bag without having to worry that leftover foundation will stain anything. 34. Glycolic and hyaluronic acid cleansing pads that exfoliate like MAD to reveal brighter, smoother skin. These will fade acne scars, prevent future acne, and witch hazel will keep your skin calm throughout the process. Get a pack of 60 from Amazon for $8.96. 35. 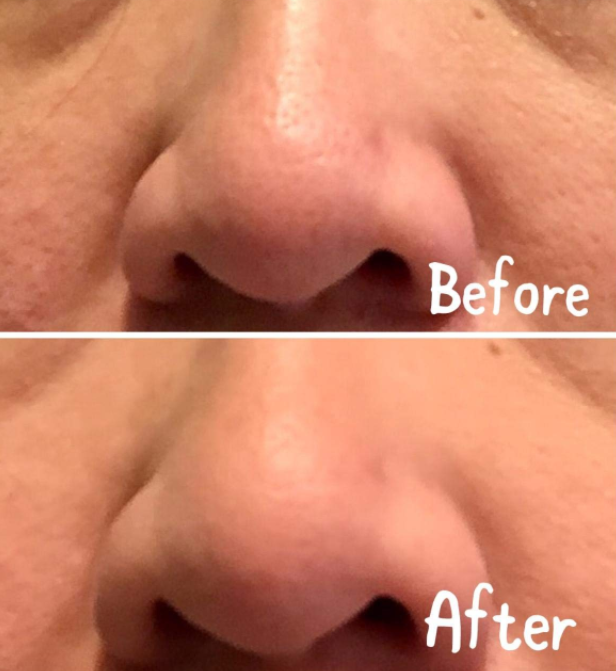 A non-comedogenic primer currently employed as a magician — and the trick it's best known for is blurring pores and making 'em essentially disappear. 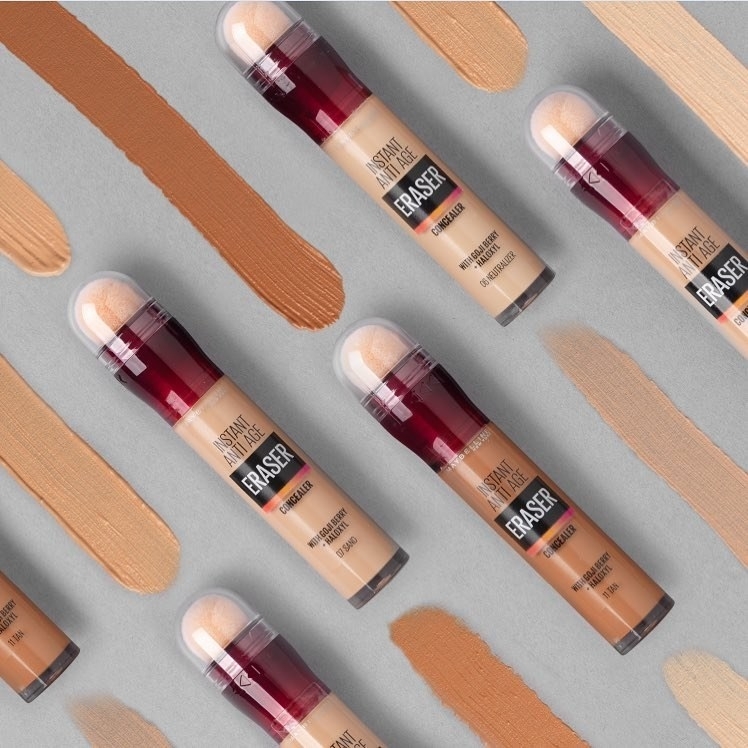 A clear canvas for your foundation? I think YES. 36. A vegan brightening scrub made with argan extract and chlorella to gently remove dirt AND restore your skin cells. This will get rid of all the sneaky, remaining makeup that REFUSED to be slowed with your face wipe. 37. 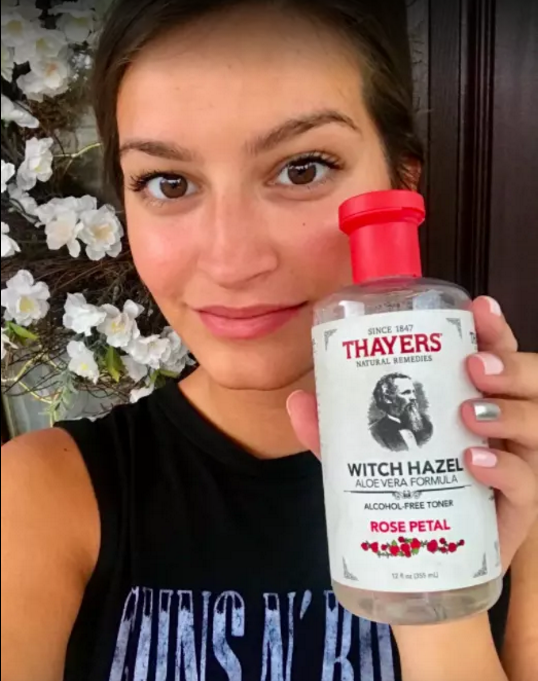 An alcohol-free witch hazel toner with over 10,000 reviews. It promises to remedy all your skin problems: acne, redness, unevenness, and dullness! This magic toner has almost 4,000 positive reviews on Amazon alone! 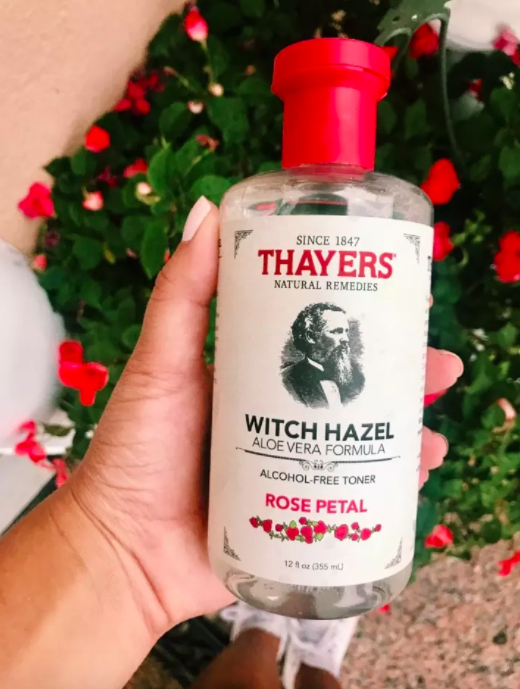 Check out our full review of this toner here! 38. A double-ended lip crayon to give the appearance of a fuller pout by way of contour. 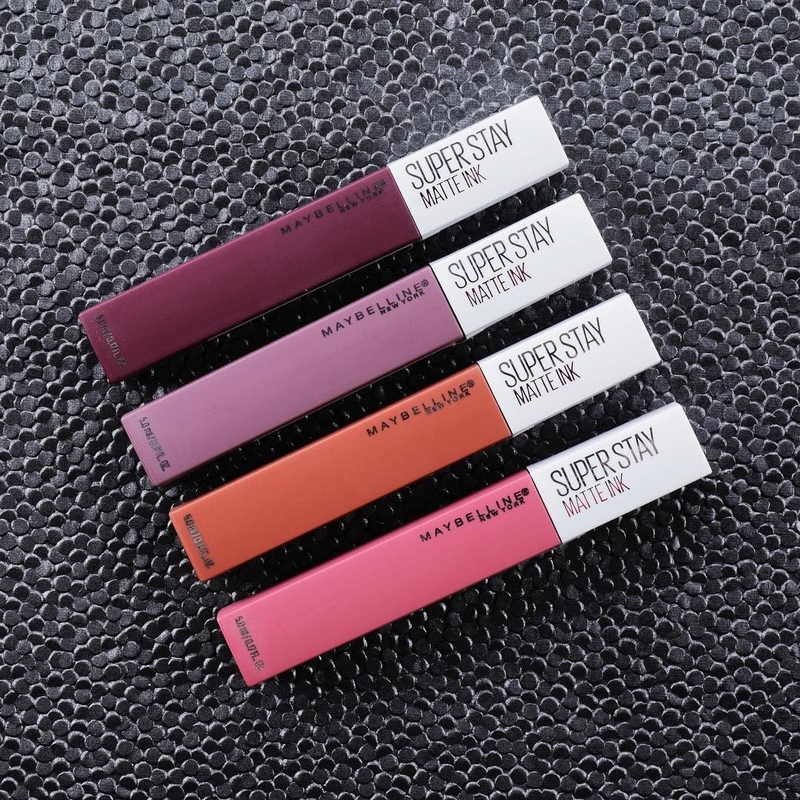 Just line and shape your lips with the matte end, fill in with the shiny end, and BAM! Time to pucker up. 39. 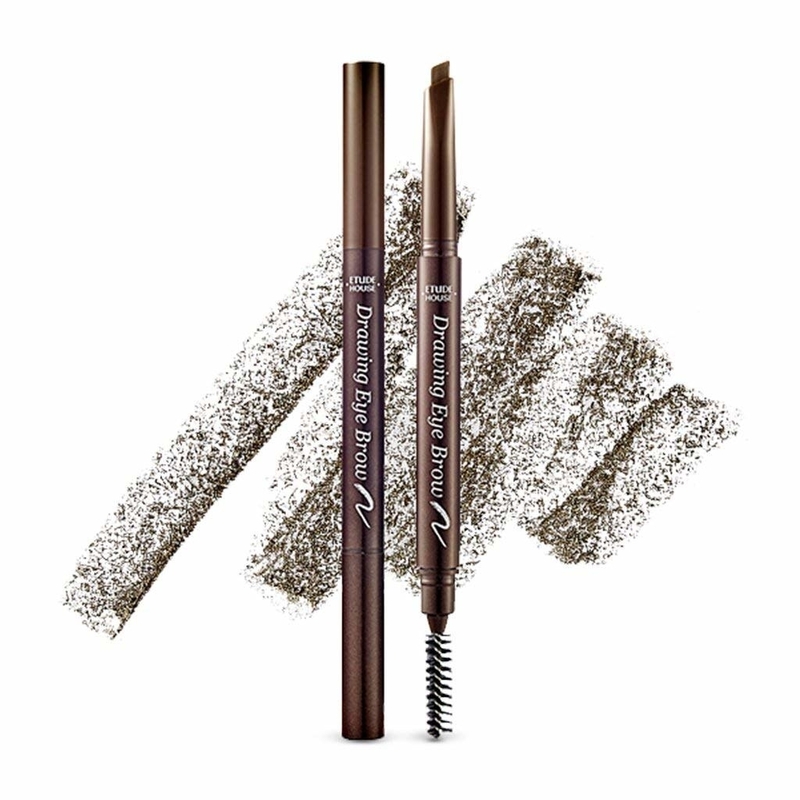 Shadow shields that help you achieve a perfectly even smoky eye and winged liner. And raccoon eyes? Bid 'em adieu, because these will collect ALL the fallout from that grey shadow you love so much.